Join us at the Toll House Hotel for a mixer with your neighboring Chambers from Saratoga & Campbell. Enjoy the beautiful patio while making new connections. Fee includes one complimentary drink and light appetizers from Verge. 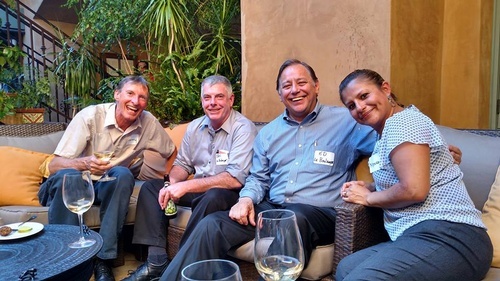 Take advantage of great networking in a fun and relaxed environment at our Business After Hours Mixer! Bring plenty of business cards! Enter to win a fun door prize from one of the three chambers. Members please feel free to bring any marketing materials. We will have tables for display.